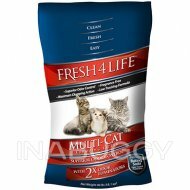 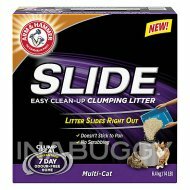 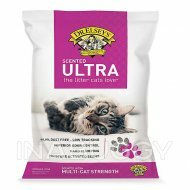 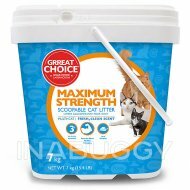 Help eliminate unpleasant smells and enjoy simple litterbox cleanings with this clumping cat litter. 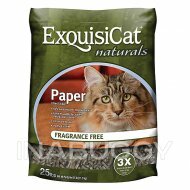 The litter is made with 100% natural ingredients for safe use. 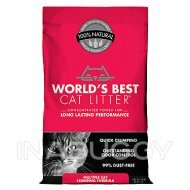 Quickly clean up your kitty's litterbox with help from this World's Best Cat Litter Clumping Formula. 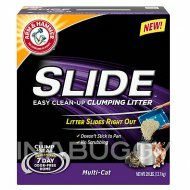 The clumping formula helps make waste removal easy, while the odor control traps foul smells to help keep your home smelling fresh and clean. 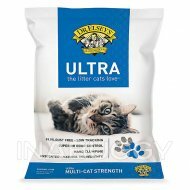 Made with 100% natural ingredients, the litter offers safe use.